Pet owners in Sevier and Knox counties have one family of businesses that can provide the best in pet health care, boarding, and grooming for their furry family members. Two decades ago, Dr. Dinny Ryan, the Irish vet, opened Sevier County Animal Clinic on West Main Street in Sevierville. During this time, SCAC has been proud to serve the residents of Sevier County and their pets. 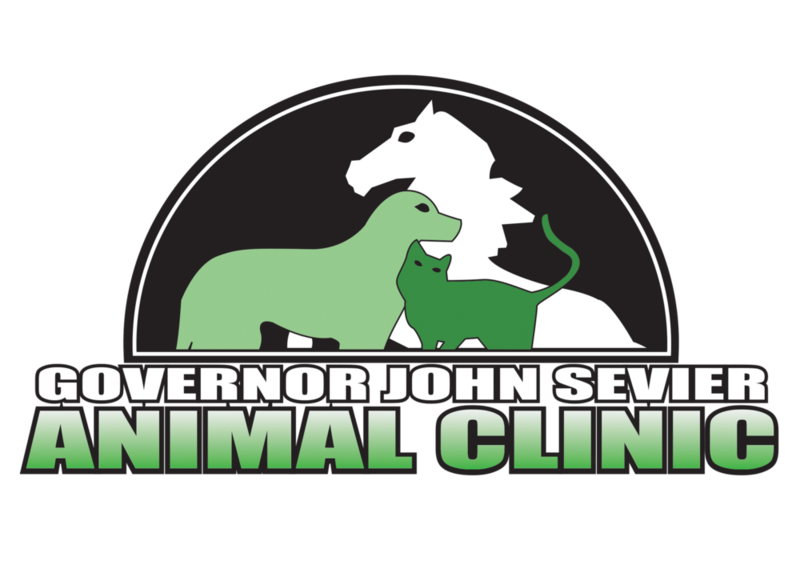 Years later, Dr. Ryan opened Governor John Sevier Animal Clinic on John Sevier Hwy. and The Smoky Mountain Pet Resort on Country Meadows Drive in Sevierville. Both Veterinary Clinics offer complete in-house animal health care. If you’re going out of town and your pet can’t travel with you, check them in for a vacation at the Smoky Mountain Pet Resort, where they offer boarding, and even day care for your pet. For the best in animal health care services and products, to grooming and boarding, trust Sevier County Animal Clinic, Governor John Sevier Animal Clinic, and the Smoky Mountain Pet Resort. We feel our staff is second to none and our doctors are simply the best! When your pet has a problem or needs a periodic checkup, we hope you will stop by and get acquainted with one of our friendly pet specialists.